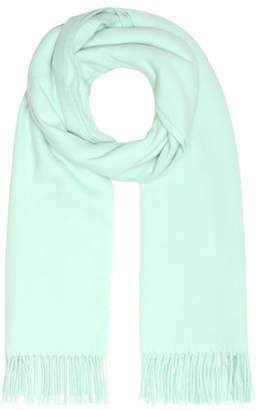 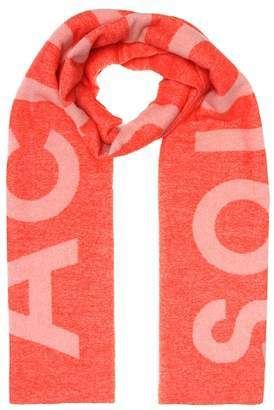 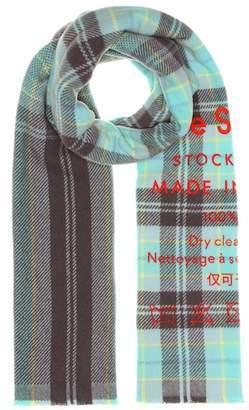 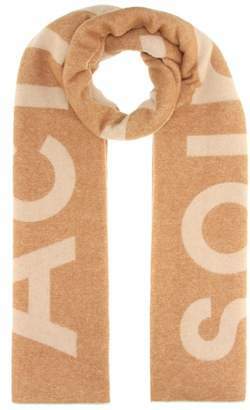 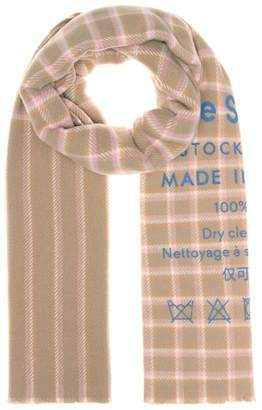 Acne Studios' ‘Canada’ scarf is one of the label’s signature accessories. 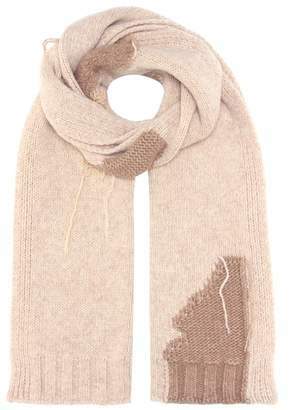 Made in Italy, it’s spun from soft wool and trimmed with tactile fringing. 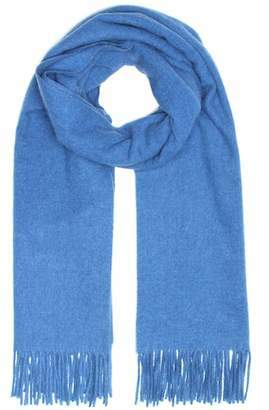 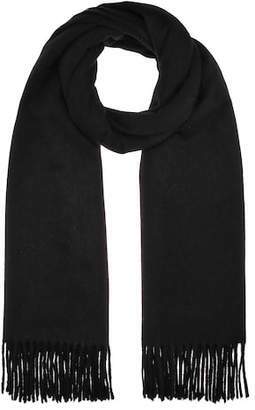 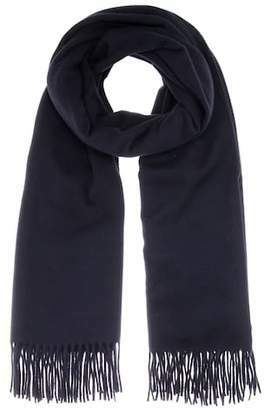 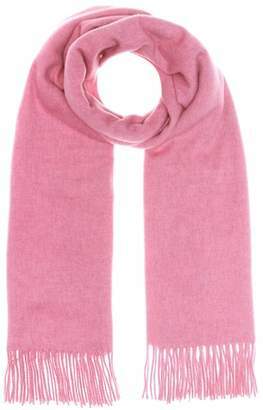 The length means you can wrap it around the neck twice for extra warmth or wear it draped over the lapels of a trench. 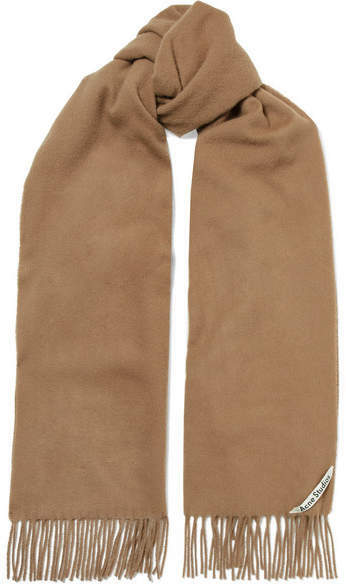 The camel hue will complement virtually every shade, especially navy, white and gray.